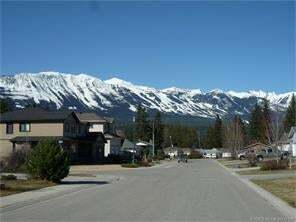 One of the last vacant lots left on Poplar St. Great views to the south of the Columbia Valley and to the West of the Purcells and Kicking Horse Ski Resort. Utilities are at the lot line. So bring your ideas and build the home you've been waiting for.